Our 20 years of experience solving hard problems, codified. What makes great problem-solvers isn’t a method--it’s a radically different set of behaviors. North America is rapidly becoming energy independent. Zeihan discusses the significant impact this will have on global trade and security. Everyone upper-limits themselves, emotionally holding themselves back from their zone of genius. Hendricks helps us to break free from that and become our best selves. Learn how the FBI negotiates with hostage takers from one of their best 20+ year veterans. This taught us that the conversation is the relationship. 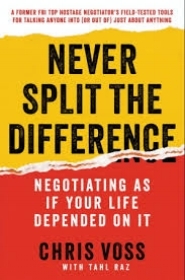 This has helped us have richer, realer, and more productive conversations at work and in our lives at home. Sinek teaches us that understanding why we do what we do inspires much more than what we’re doing. Dethmer and Chapman have inspired us to lead better--to put our ego aside and be above the line. 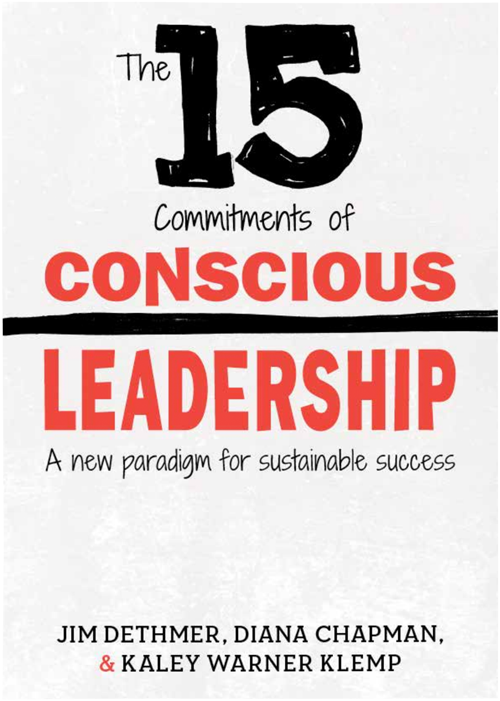 The 15 commitments guide our leadership throughout the business. Kotter’s 8 steps are a great guide to guiding the change process in any group or organization. 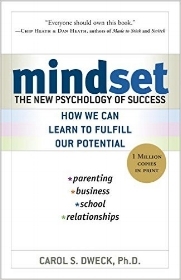 Dweck’s radical take on the growth mindset challenges us to embrace our alleged weaknesses as opportunities to grow and get better, rather than hide and be safe.